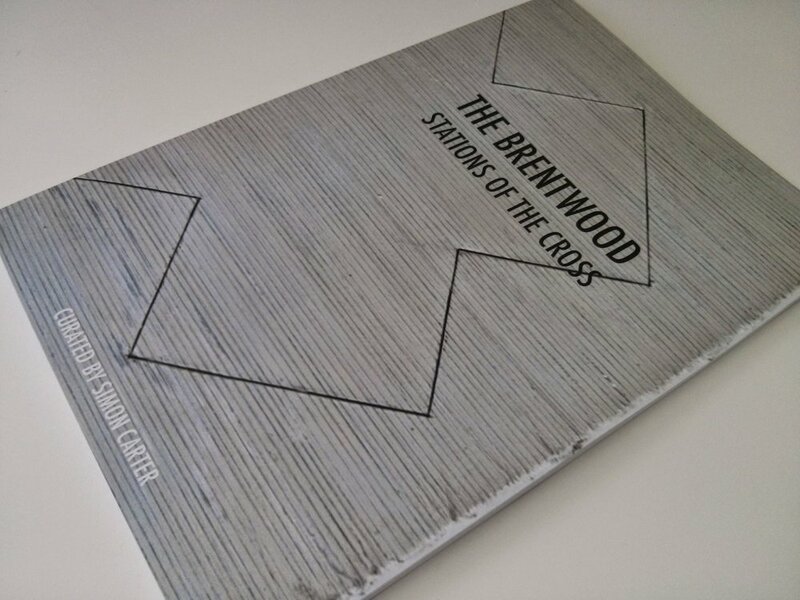 ‘The Brentwood Stations of the Cross’, 15 paintings by 15 painters, is a project I have been working on over the last few months. The paintings are to be shown at Brentwood Cathedral, Essex over Lent this year. The accompanying book is now available on Amazon.